After Hollywood Thursday and Malibu Friday, Saturday was for Downtown. Coming from Playa Vista, trekking out can be a bit of a pain with traffic and parking so we opted for an Uber. You know Uber and Lyft right? When they first came out, Lyft's brand was your friends driving you while Uber was your own personal driver. 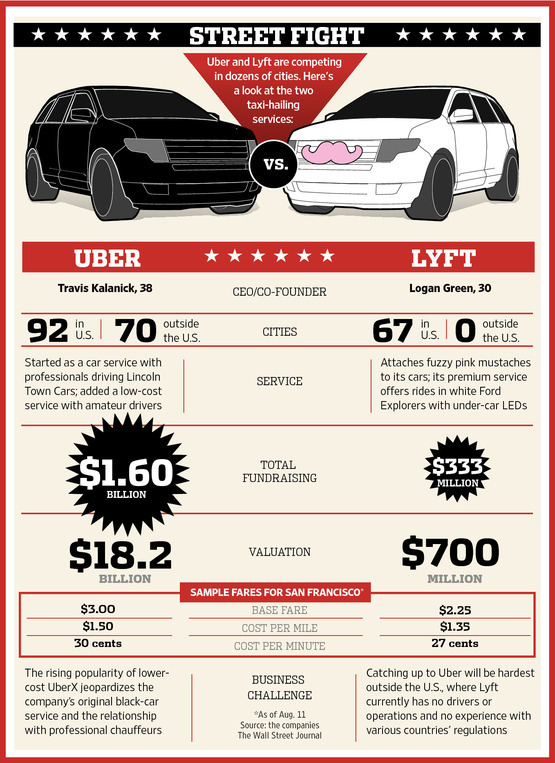 Lyft cars are supposed to be 2004 and newer with Uber being 2006 and on. You rate and tip on Lyft while you only rate on Uber. Apparently one of them can rate you too but I've never had an issue. Now I rarely give out five out of five stars and I'll tell you why Saturday's ride downtown only got a four. Our driver was nice enough but kind of smelled, was playing semi-loud music and was new to LA so he kept slamming on the brakes every time traffic would open up then immediately slow down. He also turned up the music while I was talking to my friend and it was a little hot in the car. If this is supposed to be my private driver, shouldn't he be asking if I'm comfortable and what kind of music I want to listen to? Getting upset at traffic didn't help either. Little things that added up and only made for an OK experience. I've had worse, I've had better. Our first stop was Brazilian steakhouse Fogo De Chao, a joint with a small salad bar and a dozen grilled meats served table side. We were a few minutes early and walked over to the shopping center and grabbed a drank at City Tavern, who like their Culver City location, has Happy Hour everyday. Back to Fogo for meat and the service was near impeccable with the staff being warm, kind and checking in on us frequently. But the place lost major points as our table or the restaurant had a gnat problem. As in little things flying around our food and we killed 6 of them. Not exactly the most memorable experience during an expensive dinner. The meats were pretty good and the variety nice but the crispy polenta strangely being the most standout. From there we walked around taking in the tall buildings and architecture before arriving at The Westin. I didn't realize there were floors of shopping there but even more awesomely surprising was the fact that True Lies shot there! A plaque near the Red Towers tells you that the James Cameron/Arnold classic utilized two elevators and if you've seen the movie, it's when Arnold is riding a horse after a bad guy and goes up to the roof. We took the elevator up to the 35th floor where a revolving restaurant and lounge reside. At first you're not sure if you're moving but look down at the floor and you can see that you are. With a panoramic view of the concrete jungle, we snapped a few shots as we nursed our oncoming meat comas. We were in the financial district and walked a few more blocks checking out the scene, seeing lots of construction, the library and a wedding in progress. While I'd never want to live downtown, it's nice to visit and take off from. Our Uber driver home was great; personable, funny and relaxed. The car was chilled and he drove just right, not the speed limit or racing through traffic. He was a cool guy, easy to talk to and deserving of the five stars.